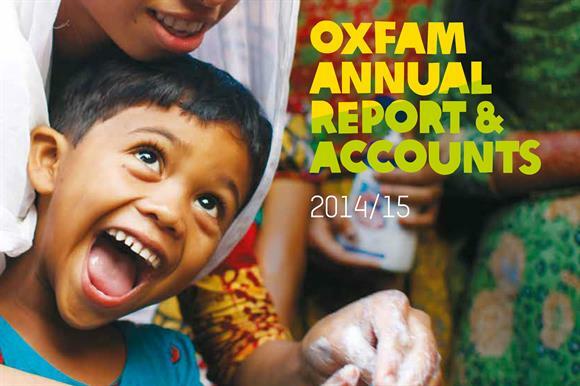 Oxfam’s income rose by £12m in 2014/15 to £401.4m, its highest-ever level, according to its latest annual accounts, published today. The figures, for the year to the end of March 2015, show that the charity's income from public fundraising increased by 2.5 per cent on the previous year, to £100.8m. The 3 per cent rise in total income came despite a 2.5 per cent fall in store earnings, to £22.9m. The charity said its shops had suffered from a fall in donated items. Andrew Horton, trading director at Oxfam, said: "The pressure people have felt on their household incomes means they are buying fewer new clothes and other goods, which has a knock-on effect on the quantity and quality of donations to our shops." Although income from stores fell, the organisation managed to reduce trading costs over last year. In an attempt to compete with cheap high street stores such as Primark, Poundland, Aldi and Lidl, Oxfam said it planned to pilot discount shops, with prices of £1, £2 and £3. The initial six "super save" stores will offer items including donated clothes, books and homewares at prices lower than its regular shops. The organisation supported 8.1 million people in 39 humanitarian disasters in 2014/15, compared with 6.1 million across 24 emergencies in the previous period, the annual report says. The charity was told by the Charity Commission during the year that it should have "done more to avoid any misperception of political bias" over a tweet in which the charity said the government’s austerity measures were forcing more people into poverty.